Livigno is the ideal destination for snow lovers. Whether you enjoy skiing, telemark skiing, snowboarding or you love snowshoeing, winter mountain biking, horseback riding, skating, hiking on foot or by snowmobile, paragliding, hang gliding, or you want to relax with your family: the Small Tibet offer is vast and suitable for everyone. Let yourself be conquered by the gentle slopes, unspoiled nature and the high altitude sun. Livigno is the ideal destination for skiers and snowboarders. More than 115 km of slopes with modern facilities and slopes for all skill levels. Thanks to the wide slopes and the many gradients to accomplish the Snowpark and fresh snow, Livigno has become a paradise for snowboarders as well. The peaks that surround the valley of Livigno are numerous, and each one offers varied and rich practicable paths, suitable for all levels. Trails and walks are varied: you can opt for quiet hikes for a couple of hours, up to several days on glaciers. Snowshoes, which locals call "Drezola", are used to move through deep snow, allowing you to venture through woods and valleys. The great choice of itineraries satisfies everyone: climb the snow-capped peaks in unspoilt nature to completely enjoy the surrounding white landscape. One of the many winter sports practicable in Small Tibet is the Telemark. This sinuous practice of free heel brings in Livigno fans from all over the world for the Telemark International Festival: the Skieda. The Fat Bike are bikes equipped with maxi wheels, which allow you to ride in any snow-covered trail. In fact they will bring you where the Mountain Bikes can not get. Two-wheeled fun in Livigno has no more limits! On horseback you can enjoy the wonderful snowy landscape of the Livigno valley. The horses are well trained with a guide for beginners and experts. Also available are horse riding lessons, weekly courses, English-style riding courses and work riding, first steps, middle level and expert. At approximately 30 minutes from Livigno, in Arnoga, an Italian sleddog center is active. Experience the unique experience of driving a sleigh driven by huskies along the Decauville road. You will have available miles of flat tracks to practice this sport. The unique experience of helicopter flight to reach the peaks and the virgin slopes delights every free skier enthusiast. 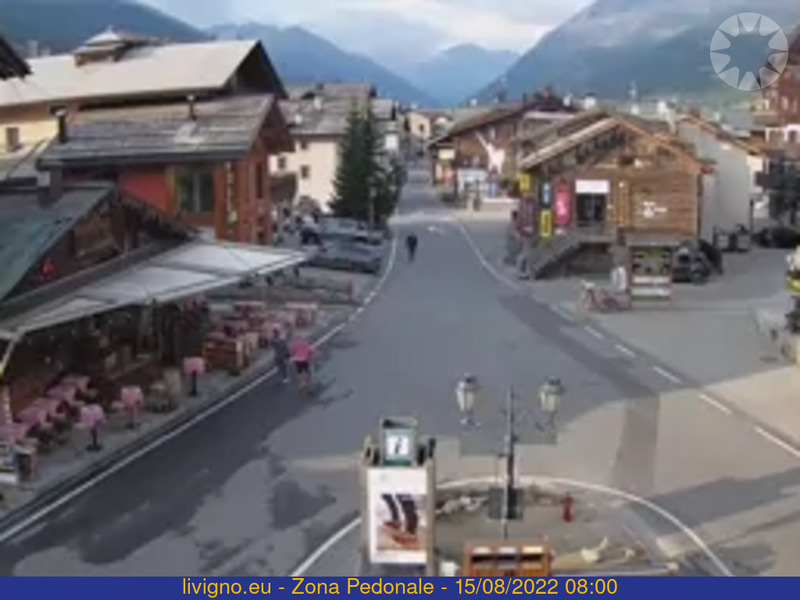 The territory of Livigno offers various proposals, even customizable. For the lovers of nordic skiing are available 30 km of constantly sloping tracks, with simpler kilometers for beginners and rather technical ones to go for enthusiasts and sportsmen. In short, cross-country skiing for all tastes! The Snowpark in Livigno, one of the largest in Europe, offers special tracks with different difficulty levels. You can try out Freeride. 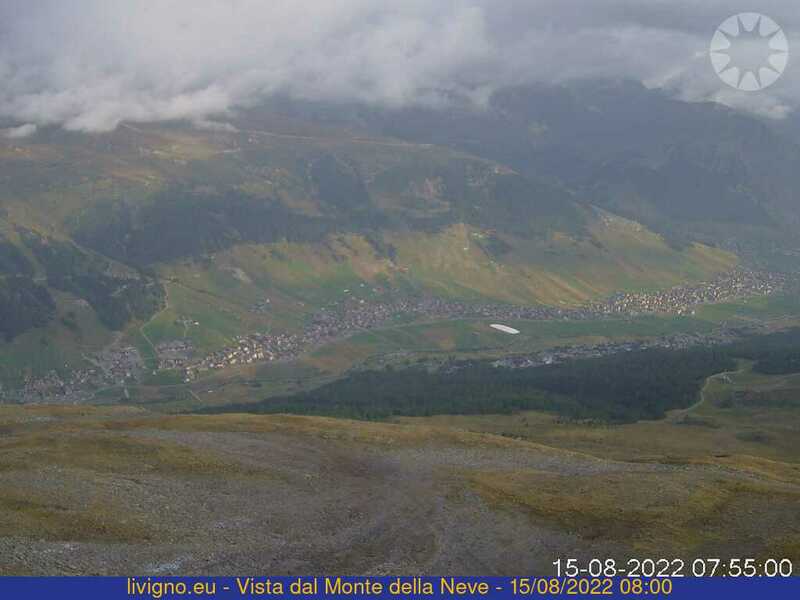 Freestyle in Livigno is at home. If you want to feel free Freestyle is what it does for you: rails, ramps, jumps, 720 degree and moguls are just some of the obstacles that you will find in the wonderful Park in Livigno.